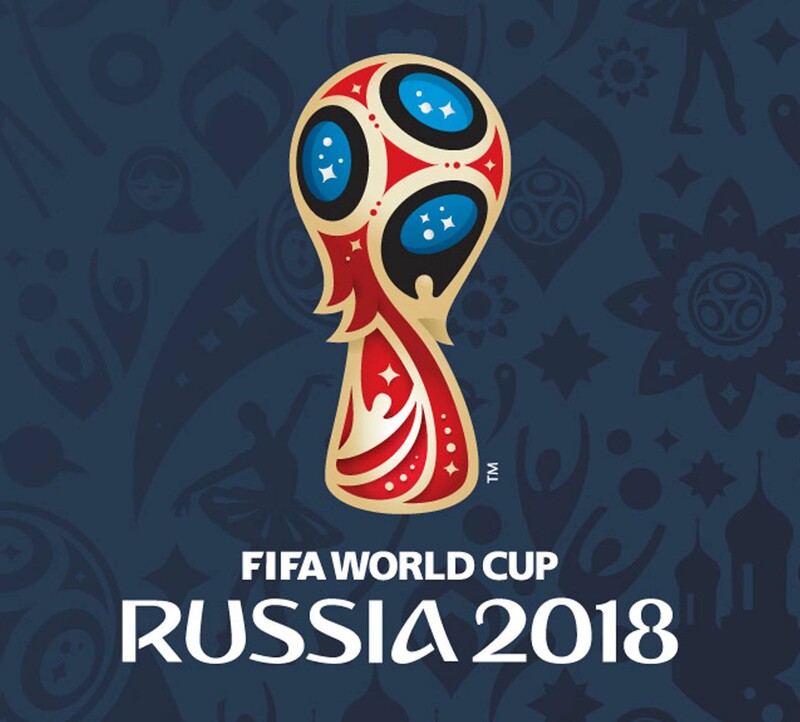 Of course, we all agree that this edition of FIFA World Cup happens to be specifically anticipated by Egyptians, and we all know why. True, things have gone out of control for our team, but that doesn’t mean we can’t enjoy the rest of the games and cheer for our second favourite teams. 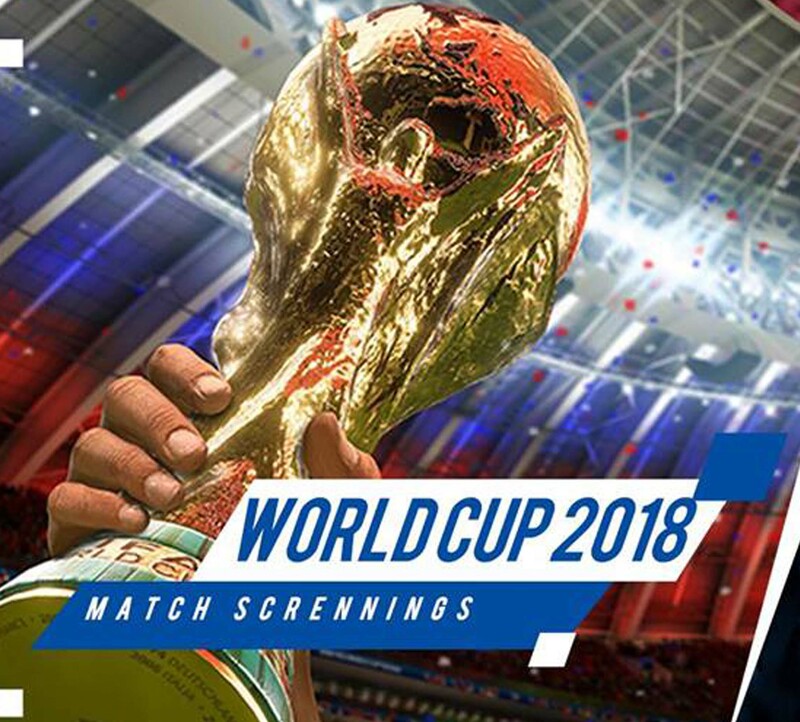 Known for hosting movie nights and live-music performances, the Garden City café is also screening the World Cup games on daily basis for only 50LE, and that include a cup of coffee. For more information and reservations, call 0100-068-1539. 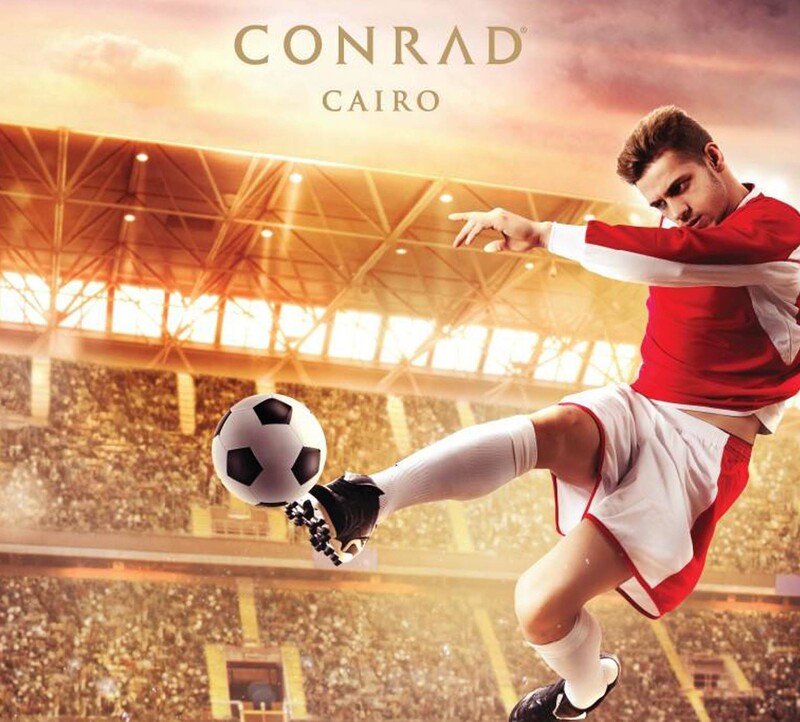 Downtown’s hotel, Conrad Cairo, hosts Festival of Football, which takes place at two of its own restaurants; Stage One, where you can enjoy daytime games while Chef Paolo takes care of the food, and Jayda Nile Terrace, where evening games are screened in the open-air, with shisha, cocktails, and a variety of Egyptian delicacies on hand. For more information and reservations, call 02-25808481. 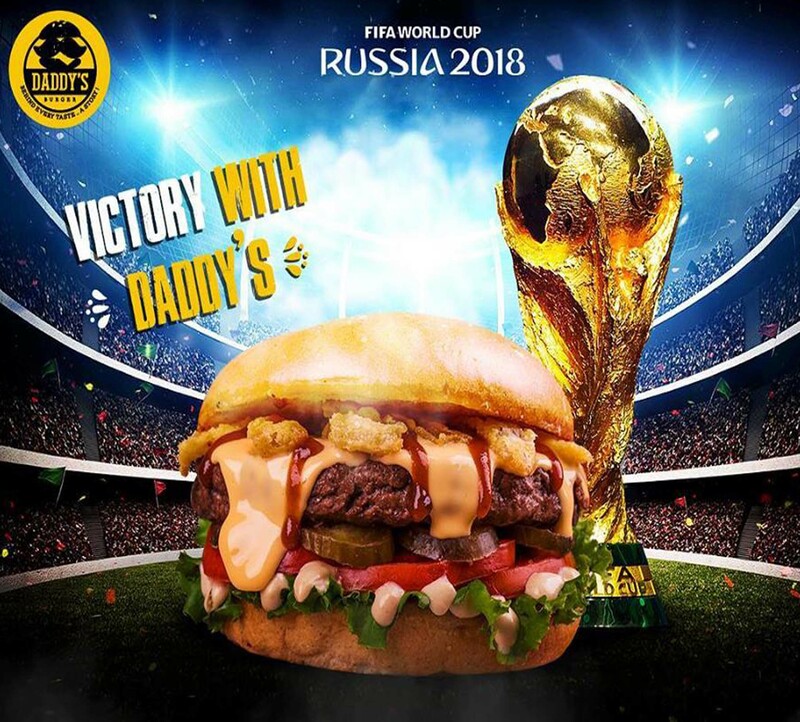 With arms open wide and an extensive menu that comprises of various Burgers, chicken sandwiches and hot dogs, Daddy’s Burger calls out all Cairo’s burger/football fanatics to enjoy the food and the game at either the Nasr City or New Cairo’s Patio branch. For more information check Daddy’s Burger Facebook Page. 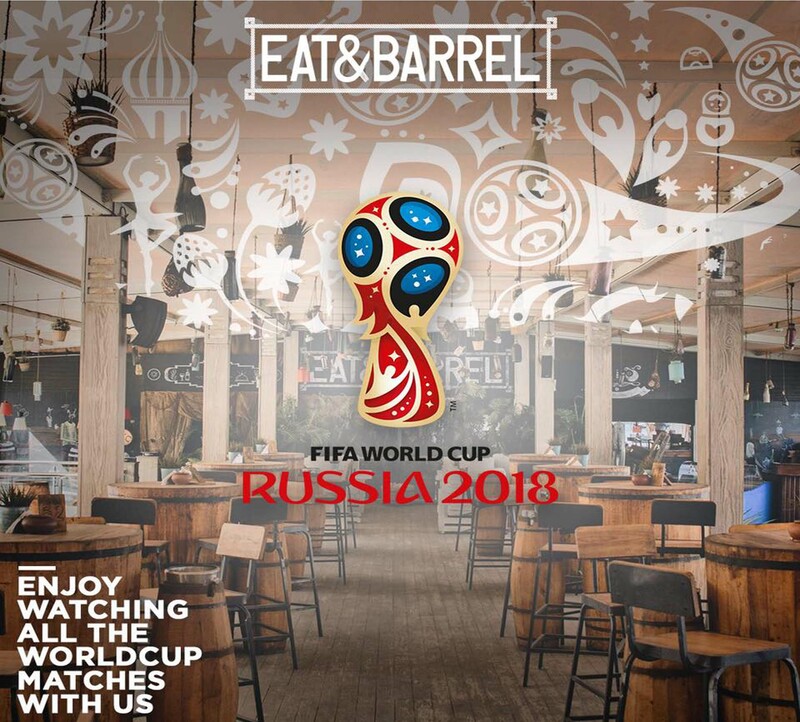 Perfect for large groups, Eat & Barrel is airing the games in an ambience that boasts a breathtaking view of the Nile, flavoursome shisha, refreshing drinks, in addition to a menu full of all-time favourites. For more information and reservations, call 0101-649-6999. 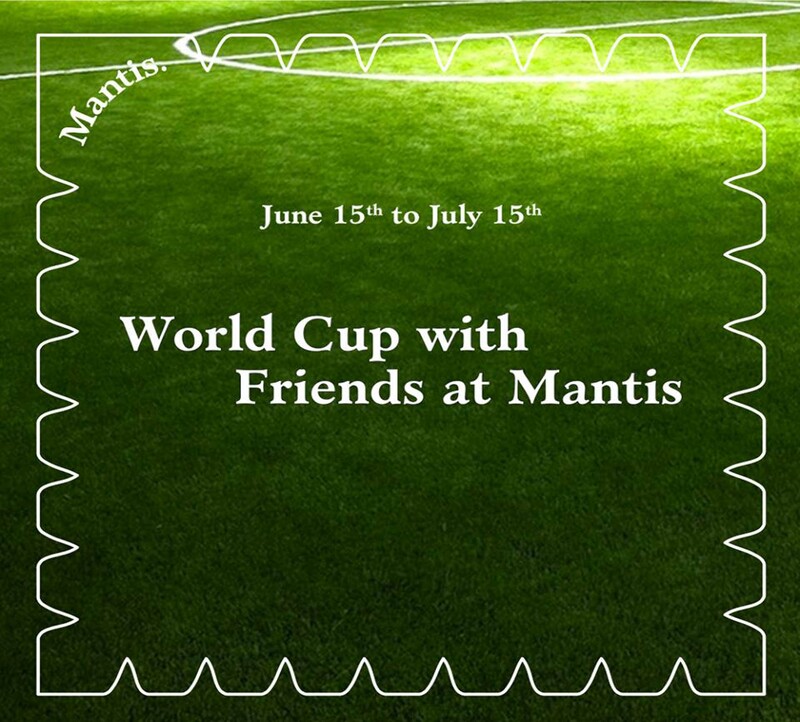 Garden City’s upscale restaurant and bar, Mantis, gives a unique World Cup experience, where culinary inventions and a great ambience meet football. Mantis also has a long list of drinks and cocktails to relish while following the game. For more information and reservations, call 0100-178-8807. 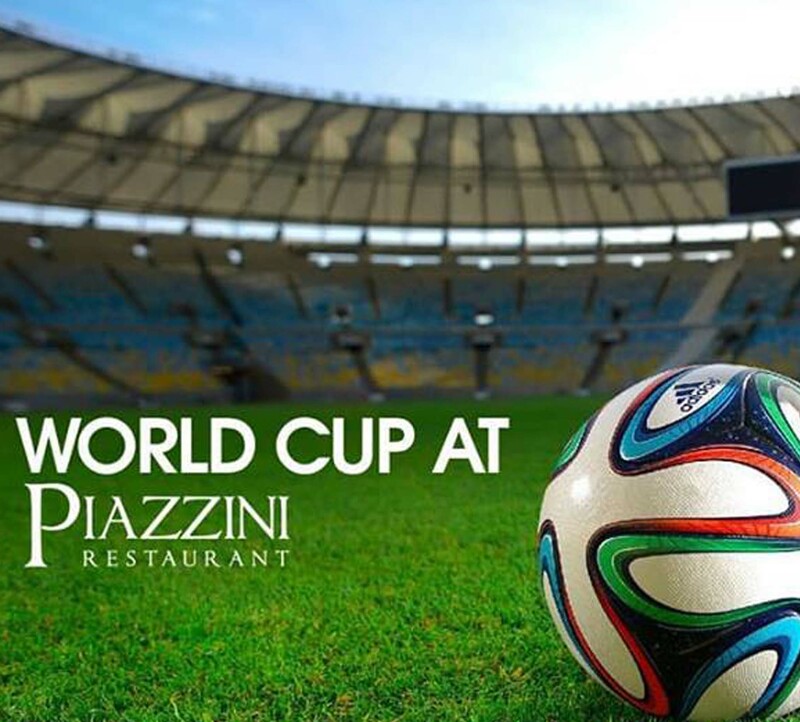 New Cairo’s Swiss restaurant, Piazzini, welcomes one and all to enjoy the World Cup in a classy ambience, where a number of scrumptious dishes, fresh bakery items, and desserts are all available. For more information and reservations, call 0127-001-7727. 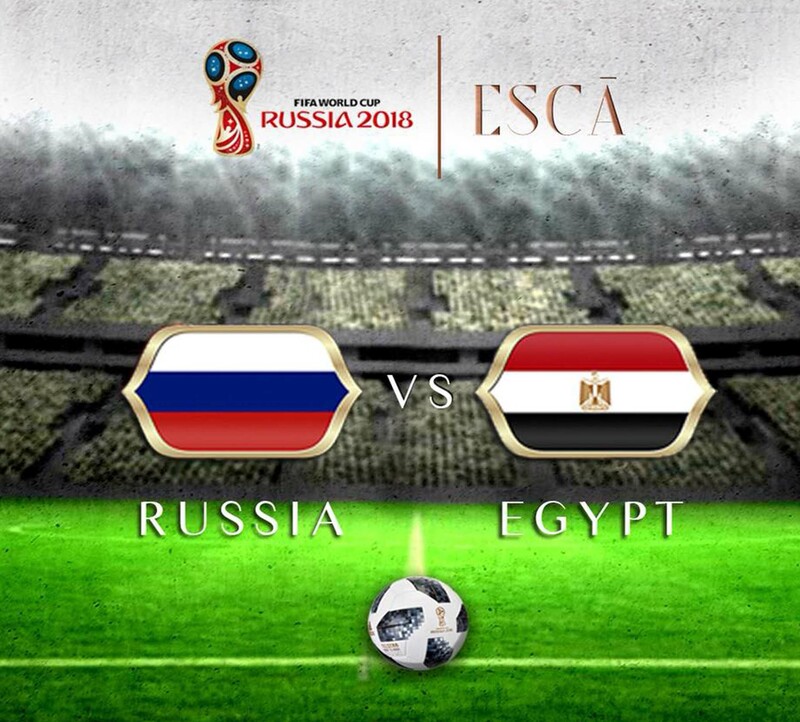 Heliopolis’ restaurant, ESCA, wraps the excitement of the World Cup in an elegant setting, where a variety of classic delights are served with a twist, in addition to a list of delicious desserts and refreshments. For more information and reservations, call 0101-115-5776. This Italian restaurant is ready for the games with an array of Italian classics, including the ever-so-great pizza, pastas, and steaks, in addition to a range of hot drinks and smoothies that will keep you refreshed throughout the game. For more information and reservations, call 01016888800.